At Umbrella we strive to make a positive difference in the workplace. As clinical psychologists, we specialise in applying the scientific knowledge of “what works” to practical solutions to improve both wellbeing and performance in the workplace. As business people, we are committed to demonstrating robust business outcomes. Gaynor established Umbrella following the publication of her book I’ve had it up to here: From stress to strength. As a successful business founder, Gaynor places a high value on innovation and ensures that fresh thinking underpins all Umbrella services. Gaynor’s passion is working with organisations to create strong cultures that foster wellbeing alongside high performance. She is also committed to working with leaders to provide psychological safety for employees so that people can thrive and achieve their full potential. Gaynor is a trusted coach and advisor to many senior leaders. Gaynor draws on her academic expertise and psychology experience to weave the science of wellbeing into the development of all Umbrella programmes. Gaynor also brings her love of scientific evidence to all Umbrella consulting and facilitation work, making sure that both academic rigour and effectiveness guides every interaction with our clients. 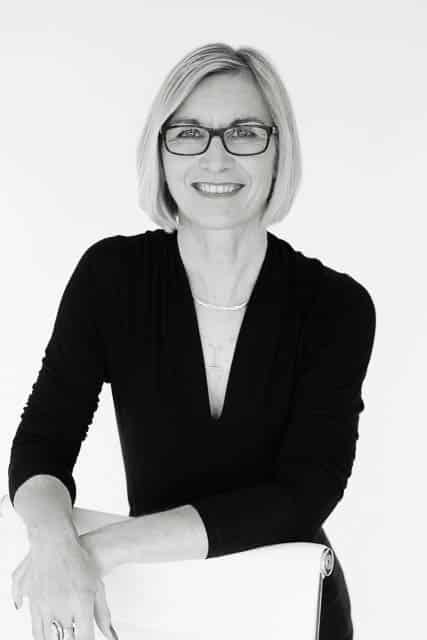 Gaynor has practised as a clinical psychologist for over 20 years, providing psychological services to individuals and teams across a diverse range of public and private sector organisations in New Zealand and the UK. She holds professional qualifications in both countries with UK specialist postgraduate training. Gaynor also worked as a clinical practice teaching fellow in the psychology department at Victoria University for 10 years. She now teaches a number of courses for Victoria University Professional and Executive Development, including Practical Resilience for Leaders. Her extensive experience working in a diverse range of organisations has shaped another value for Gaynor, and one that has become an Umbrella value. This is the importance of drawing on psychological expertise to ensure that new learning and skills are translated into sustainable habits and lasting behaviour change, at both individual and organisational levels. Jacqui’s vision for thriving organisations drives her commitment to working closely with our clients to develop strong employee wellbeing. In her role as Managing Director, Jacqui works with Umbrella’s key clients to understand the unique needs of their organisation and people. She then works collaboratively with stakeholders to develop tailored programmes to meet these needs and deliver measurable results. Jacqui also leads the Umbrella training facilitation team to ensure a high standard of excellence is maintained across every workshop and by every facilitator. As a facilitator herself, Jacqui brings her scientific knowledge of wellbeing to life and is skilled at weaving this knowledge into practical applications for people. Jacqui has a strong track record of engaging a diverse range of people, including those who may be sceptical of the benefits of psychological interventions. Jacqui also receives consistently positive feedback from senior leadership teams who appreciate her ability to hold multiple organisational priorities alongside personal wellbeing development for people in senior roles. 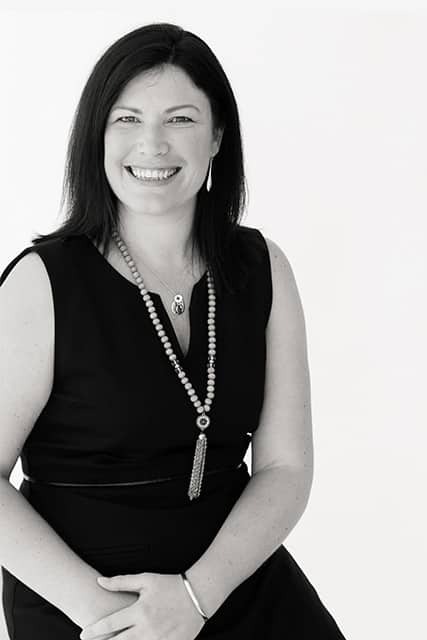 Jacqui is a sought-after conference presenter and media contributor where she shares her thought leadership on enhancing organisation wellbeing, thriving in the age of accelerations and protecting mental health in the workplace. 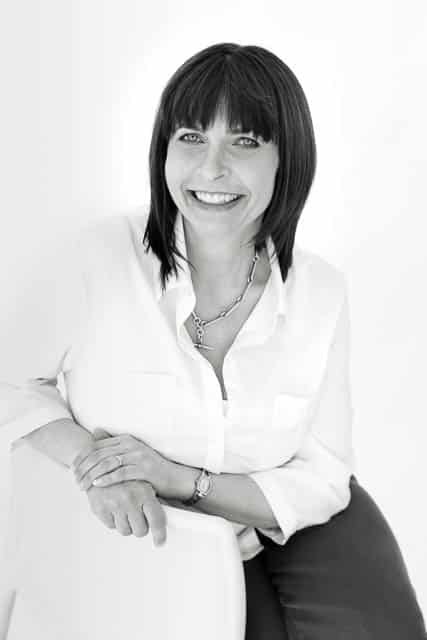 Jacqui has a warm, engaging and positive presentation style which enables her to present strong, cutting edge research and messages while ensuring her audiences feel uplifted as well as informed. As part of her registration as a clinical psychologist, Jacqui’s postgraduate research investigated the relationships between emotion, attention and memory; specifically, how emotion states influence memory recall and contribute to improved attention. This research knowledge is highly relevant to improving work performance in complex organisational environments, and has fostered Jacqui’s deep understanding of organisational culture and systems. 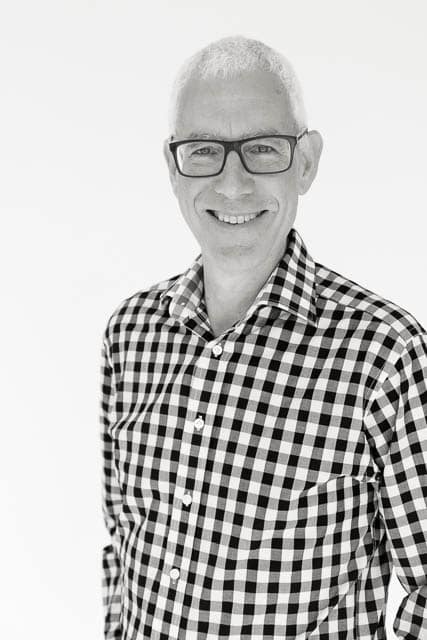 Jeremy leads Umbrella’s research and development programme, drawing on over 30 years’ experience as a research psychologist with significant expertise in diverse methodologies, from qualitative research through to analysing large, complex data sets. Jeremy enjoys working with Umbrella clients to ensure that research knowledge is used effectively to achieve better decision-making in organisations and more accurate intervention programmes. Using the Umbrella Wellbeing Assessment, Jeremy provides organisations with data to track employee wellbeing, and to measure the impact of wellbeing programmes, including return on investment. 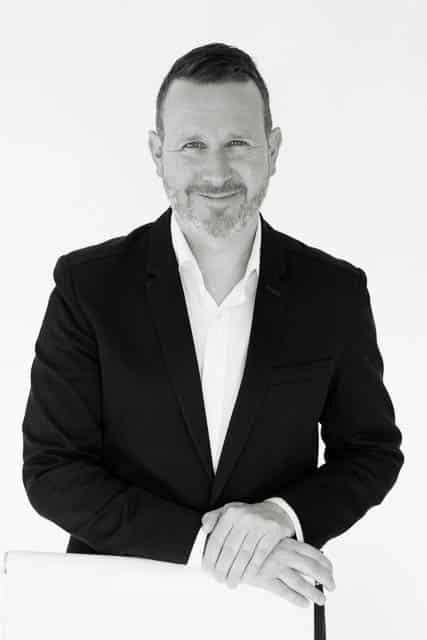 Prior to joining Umbrella, Jeremy worked for The University of London in the UK, Victoria University of Wellington, and the Families Commission. He has conducted a number of large-scale programme evaluations for a range of government agencies, including evaluation of the “Parenting Through Separation” programme, and research and evaluations on post-separation parenting arrangements, step-parenting, family wellbeing and resilience. Jeremy’s PhD in Psychology from the University of London focused on blended families, in particular the ways in which they can be resilient to life challenges. He is currently an advisor for an Otago University study of the division of property after separation. Rebecca skilfully manages every aspect of the Umbrella business while her attention to detail ensures that we deliver consistent, high-quality services to all our clients wherever they are in the world. As Business Manager, Rebecca is a highly valued and indispensable member of our team, who provides excellent oversight of all our business processes, including accounts and bookings, liaison with our clients, and support of our team. Among her many talents, Rebecca is highly skilled at business and financial planning. She has brought robust operating systems to Umbrella, allowing our team members to play to their strengths and providing confidence to our clients. Despite working with a growing team and juggling multiple priorities, Rebecca always demonstrates calm and professionalism. Rebecca joined Umbrella after a successful time at Xero, where she fine-tuned her specialist financial skills. Over the past 15 years, Rebecca has also steered the success of her family business, whilst gaining a Bachelor of Business and an accounting degree, and simultaneously raising her family. Rebecca demonstrates strong personal resilience, and understands the importance of prioritising wellbeing in organisations. 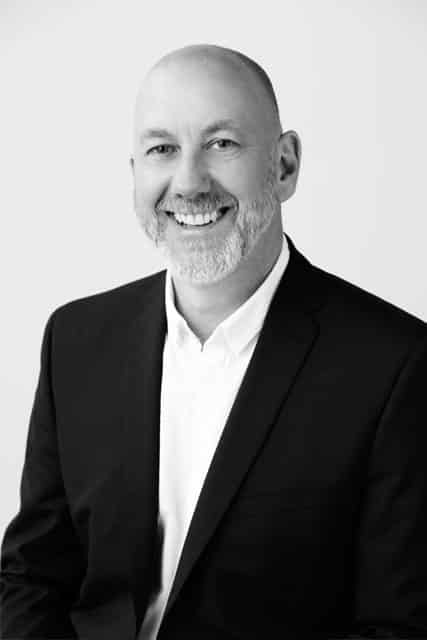 Richard brings over 30 years’ experience as a clinical psychologist to the Umbrella team, with particular expertise working with a broad range of leadership teams and organisations undergoing significant change. As both a training facilitator and coach, Richard gets alongside people to support their personal growth and professional development. He demonstrates strong personal emotional agility and mental fitness, and is very skilled at facilitating improved resilience in others. He is passionate about how teams can come together to work more effectively, particularly during organisational change and growth. Richard’s ability to translate psychological theory into relevant anecdotes and examples is rated highly by his clients. In particular, he utilises the scientific research of resilience, wellbeing and mindfulness to help individuals and teams be at their best. Richard is a warm, engaging and highly adaptable facilitator who receives consistently positive feedback from our clients. Over his career, Richard has worked with a wide variety of businesses from a range of industries, including IT, health, law, manufacturing, government and engineering. He also managed the human resource development function of a large national company which has informed his commitment to evidence-based practice. This experience also contributed to Richard’s confidence that enhancing employee wellbeing lifts performance. Whether facilitating a workshop or providing individual support, Jasmine is passionate about applying knowledge from psychology research to make sure that best-practice knowledge is passed on, and is of practical use to her clients. Building on this best practice, Jasmine works hard for her clients to create safe environments where they feel understood, and works collaboratively to empower them to make changes that will improve their lives. One of Jasmine’s values is making sure that all her interactions are meaningful and helpful for the organisation or individual. From her own experience living and working in Japan, Jasmine also particularly enjoys working with people from a wide range of backgrounds, cultures and identities, adapting psychology tools and strategies to best fit people’s unique circumstances. Since becoming a registered clinical psychologist, Jasmine has worked in a district health board’s eating disorders service in New Zealand and a children’s research centre in Okinawa. Prior to joining Umbrella, she worked at Victoria University for four years providing individual psychological support for students, consultation and training for academic and professional staff, and facilitating a range of training workshops. As part of her liaison role at Victoria University, Jasmine initiated several projects, including setting up training for university staff in risk management (for mental health), pathways and processes for staff to support students or colleagues in distress, and developing a triaging process to ensure the right wellbeing support was provided in a timely manner. This experience is directly applicable to businesses wanting to make sure that wellbeing policies and processes follow best-practice guidelines. Steve’s passion is enabling people to achieve meaningful and effective change. From his experience as a psychologist and a leader, Steve understands the role work teams and leaders play in wellbeing and performance, and has seen the real benefits of providing team members and leaders with the skills to support those around them. In both his facilitation and individual psychological support work Steve aims to translate theoretical and scientific insights into relevant and practical applications, anchored in the individual’s workplace, lifestyle and context. Steve’s facilitation style is accessible and seeks to connect the training content with the participant’s lived experience. In his coaching, Steve works with clients to connect with what matters to them, and draw on this to adapt to the challenges they face. Steve has a strong interest in men’s mental health and wellbeing, and working with men to make meaningful changes. During his 15 years’ service as a psychologist in the New Zealand Defence Force, Steve’s focus has been on enabling service members to be at their best in a range of demanding environments. This encompassed selecting people for roles that suited their disposition and talents; providing them with the psychological, interpersonal and leadership skills to perform at their best; and building effective teams. Specific roles included those with a focus on training design and delivery, youth development, and support to operationally deployed personnel. Steve also contributed to a number of international military projects, including research on interventions to improve individual performance and resilience. As a former Director of Defence Psychology, Steve has experience working with leaders at all organisational levels, as well as leading teams himself. Steve is a registered Clinical Psychologist and Chartered Organisational Psychologist, and a graduate of the United States Marine Corps Command and Staff College. 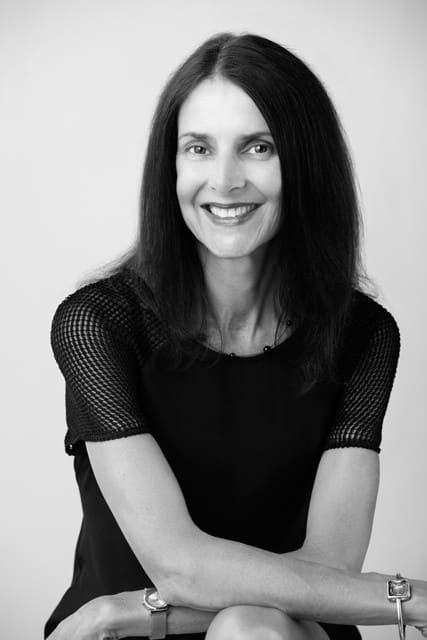 Karen ‘s unique professional expertise includes a successful career in the financial sector, a Doctorate in Psychology, and experience as a clinical psychologist. Her track record in building strong business relationships is highly valued by Umbrella clients, while her personal understanding of the pressures of corporate environments strengthens the effectiveness of her facilitation and coaching work. Karen enjoys translating psychological knowledge about wellbeing and high performance into practical tools and strategies for participants to use in our training workshops, and is skilled at developing insights from her personal experience into meaningful learning experiences for her clients. From both her career experience and her psychological expertise, Karen advocates the importance of life balance and prioritising health and wellness alongside career success. In her 1:1 work, she has a particular interest in assisting people with developing personal strengths and weaving these into career goals. Another specific area expertise for Karen is the application and practice of mindfulness as a resilience tool, especially in the workplace. Karen has completed an International Mindfulness Teacher Training programme, and uses these teaching skills to help her clients develop their own personal mindfulness practice. Nigel is passionate about using psychological knowledge to help individuals, teams and organisations understand and implement ways of working that enhance and fulfil their individual and team potential. Nigel has more than 30 years’ experience working in a wide variety of clinical environments. Originally qualifying and working as a general nurse, he retrained as a psychiatric nurse, before studying psychology and training in London as a clinical psychologist. He has led large clinical teams through significant change processes. His main clinical and research interests have focused on ageing and how different communities approach ageing successfully. 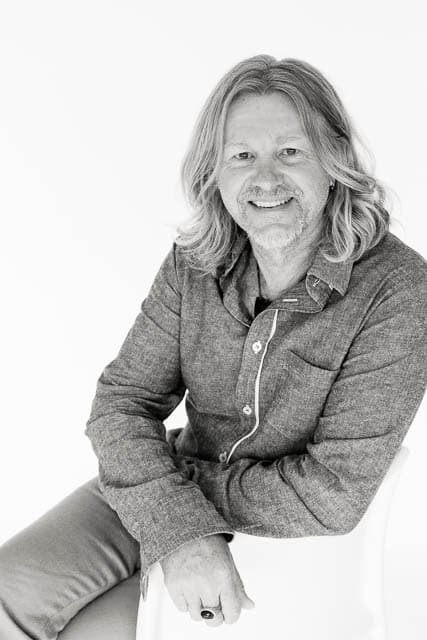 Nigel has developed his passion for training and educating over the past 15 years. He regularly lectures both undergraduate and postgraduate psychology students. He is Director of the University of Auckland’s Psychology Clinic, where he is involved in the coaching and training of future clinical psychologists. This work involves keeping up-to-date with best-practice clinical methodologies and translating theoretical knowledge into competency-based professional behaviours. He has a specialist interest in Acceptance and Commitment Therapy and Compassion Focused Therapy, and how each of these models speak to the wider resiliency and positive psychology movements. He is also passionate about how psychology can help the diverse communities that make up today’s Aotearoa flourish. Drawing on evidence-based practice and her experience in demanding work environments, Louise brings significant psychological and business expertise to the Umbrella team. Louise is a senior clinical psychologist and neuropsychologist with more than a decade of experience in the mental health sector, in both New Zealand and the UK. She has worked closely with a broad range of organisations including commercial workplaces, private hospitals, public health services, NGOs and educational establishments. Her roles have included individual psychological work as well as consultation, research and facilitation. She is trained in a range of psychological therapies which Louise will adapt to best meet the needs of her clients. Louise is highly skilled at helping people navigate the challenges of complex roles and develop to their full potential.Her particular interests are in the areas of the science of happiness, women in leadership, and strengthening wellbeing. Her background in neuropsychology has informed her understanding of the cognitive and emotional demands of work and how these can impact on wellbeing. Louise’s facilitation and coaching style is warm and reflective, and she enjoys working collaboratively to see positive change in people’s lives. She is currently a member of the New Zealand College of Clinical Psychologists, New Zealand Association of Positive Psychology, and the International Neuropsychological Society. 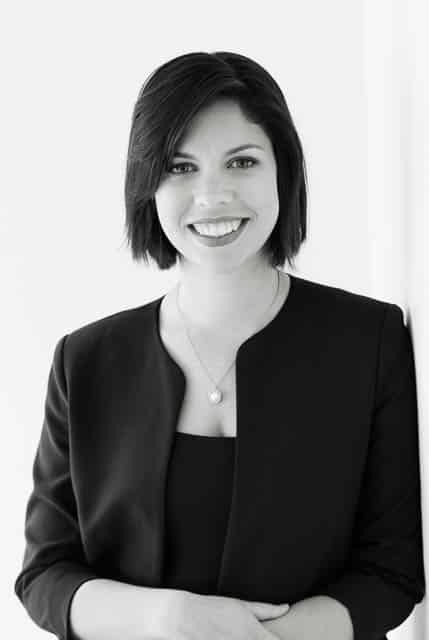 Jude’s capacity to integrate her extensive psychology expertise with insights from her previous corporate roles has enabled her to swiftly become a well-respected member of the Umbrella clinical team. 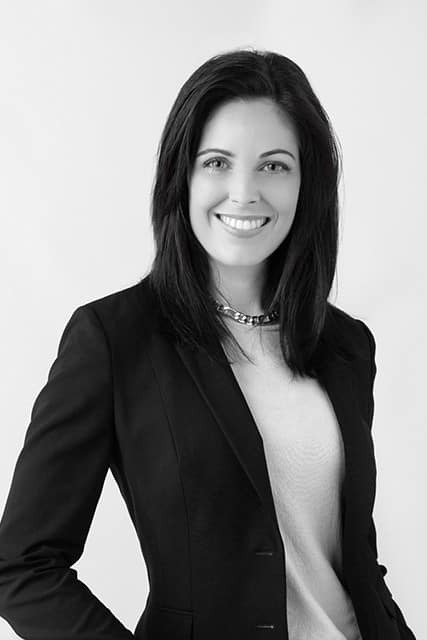 She is highly skilled at engaging with a diverse range of clients, providing best-practice treatments and interventions, and collaborating effectively with employers to ensure best outcomes. 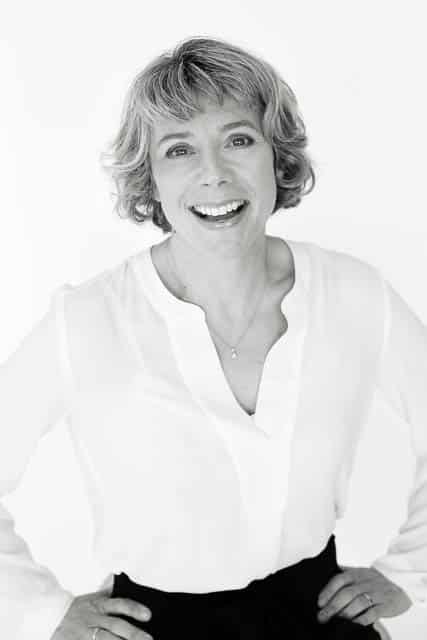 Jude brings more than 25 years’ experience as a clinical psychologist to her role at Umbrella. Over this time, Jude has provided 1:1 psychological support to clients with a wide range of presenting issues. Managing risk and trauma, and the complex interplay between these two issues, is one specialty area in which Jude has extensive experience and expertise. Jude also holds expertise in conducting fitness-to-work assessments, including providing recommendations back to employers, and follow-up consultation with managers. Clinical leadership is another area of speciality for Jude. She has held leadership roles managing multi-disciplinary teams, liaising with stakeholders and providing supervision for other professionals. These roles have ensured that Jude understands the complexities of holding the organisational need for productivity alongside team cohesion and employee wellbeing. 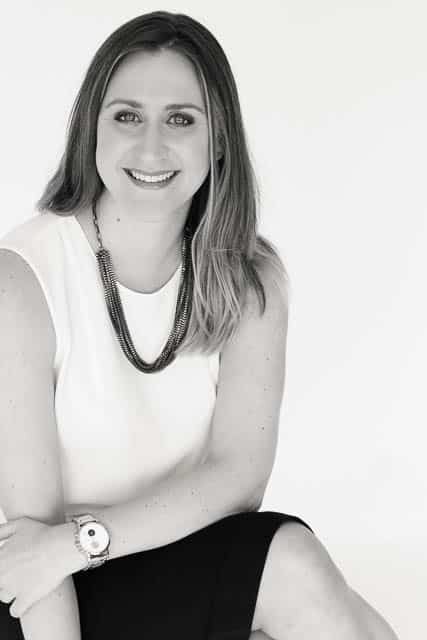 Prior to training as a psychologist, Jude worked in the commercial research industry, initially as a qualitative researcher before transitioning into a client liaison role, where she managed the research needs of large corporate clients. Her time in this industry strengthened Jude’s understanding of the corporate sector, including the importance she places on building and strengthening customer relationships and creating meaningful solutions that businesses can put into action. Dougal’s experience as both a psychologist and a people leader informs his commitment to enhancing personal and organisational wellbeing. 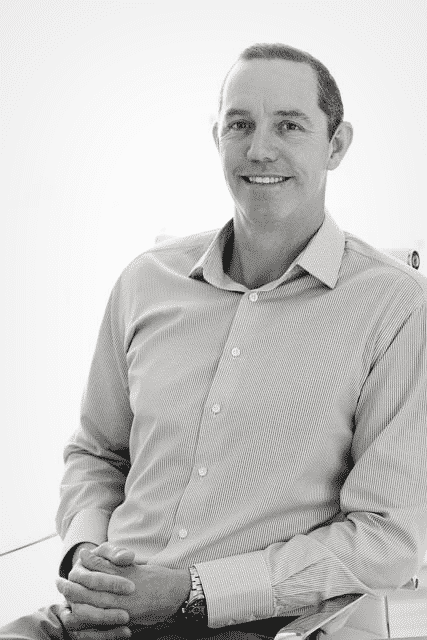 In his previous leadership role, Dougal led a large and diverse team through a time of significant growth and change in the business. He was a highly respected leader who now brings this deep understanding of people to his training facilitation work. Dougal has been practising as a clinical psychologist for more than 15 years, working with a wide variety of clients and families. He has a specialist interest in cognitive-behaviour therapy (CBT). CBT is a solution-focused psychotherapy, which helps people develop more adaptive and flexible ways of behaving in both personal and professional environments. Dougal particularly enjoys working with people experiencing stress, anxiety, and depression. Dougal also has a passion for making psychology more accessible to the general public and has worked with the media in print, radio, and TV. His skill at translating expert psychological knowledge into accessible learning experiences contributes to Dougal’s training expertise, and his ability to support individual clients to make effective changes. Alongside his work with Umbrella, Dougal currently works as the Clinical Practice Manager at the Victoria School of Psychology Clinic where he teaches and trains intern clinical psychologists. A strong commitment to translating the empirical evidence of clinical psychology into practical strategies ensures that Allanah assists people to define and achieve their wellbeing goals. Allanah’s professional career as a clinical psychologist has developed from her background in both the public health system and the Department of Corrections. This experience, alongside specialist training to help people change entrenched behaviour patterns, allows Allanah to work effectively with people who feel stuck with longer term problems, including changing unhelpful personality characteristics. Throughout this difficult work, Allanah actively works with clients to maintain their motivation and engagement, successfully achieving their goals. Allanah’s doctoral thesis and involvement in a New Zealand longitudinal research study provide her with a deep understanding of the factors that influence resilience, especially when people are experiencing highly challenging circumstances. Her previous academic experience tutoring and lecturing ensures a strong knowledge base underlies her practice. 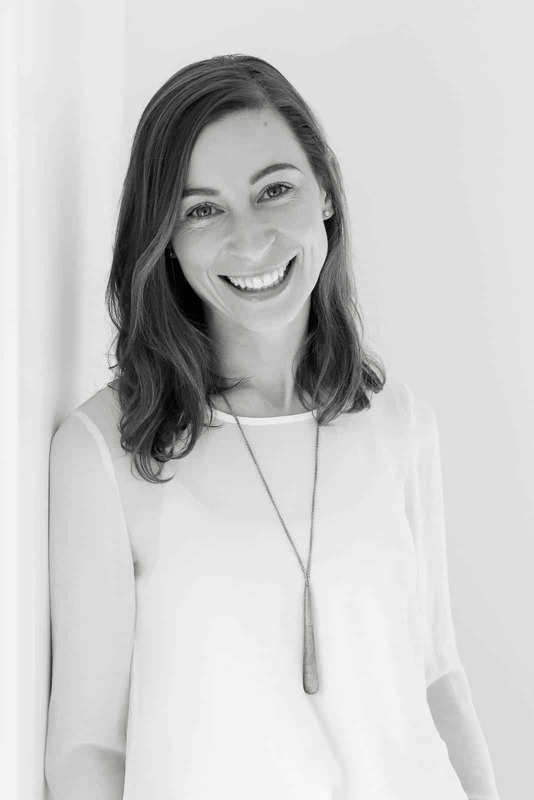 Passionate about positive psychology, Alannah brings her personal and professional strengths to Umbrella’s clients, providing workshop facilitation and psychological services in the form of psychological assessments, psychological support and coaching. 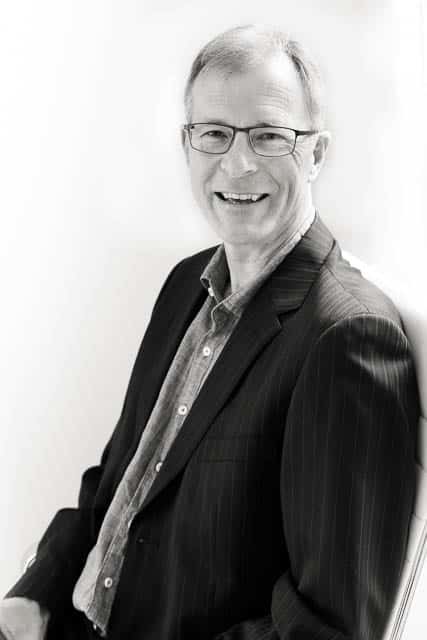 Kent’s career in corporate and clinical leadership informs his organisational resilience expertise and his deep understanding of the challenges leaders face moving complex organisations forward. Kent is currently engaged in researching resilient leadership as part of a Doctorate in Health Science. In his leadership roles, Kent has led major change initiatives bringing together diverse combinations of professional teams to achieve improved business outcomes. Experience managing high performing teams also informs Kent’s commitment to building stronger workplaces by improving resilience, productivity and wellbeing. Kent’s passion is to work alongside leaders to develop targeted and change-orientated resilience programmes to strengthen individual and organisational performance and wellbeing. Previous roles in sales, marketing, human resources, counselling and career consulting have informed Kent’s engaging and practical approach to facilitating training and coaching individuals. Developing resilient people, and strong teams where people are able to thrive and perform at their best, have been enduring themes in Wendy’s professional career. Wellbeing research consistently demonstrates that achieving high standards when doing demanding work requires skilful use of recovery time. Wendy’s expertise in work-life balance shows how it is possible to both manage the challenges and fully appreciate the joyful moments of our hectic lives, and she is deeply committed to working with our clients to optimise both performance and wellbeing. Wendy’s training facilitation approach is informed by advanced training in Acceptance and Commitment Therapy (ACT), a psychological model that places a focus on valued living – knowing what motivates our purpose in daily life and work. This model also highlights the importance of self-acceptance and building on strengths, which are skills Wendy enjoys helping others learn to use. Another of Wendy’s strengths is her ability to make her knowledge of the scientific research on wellbeing practically useful and beneficial in people’s lives following workshop training. 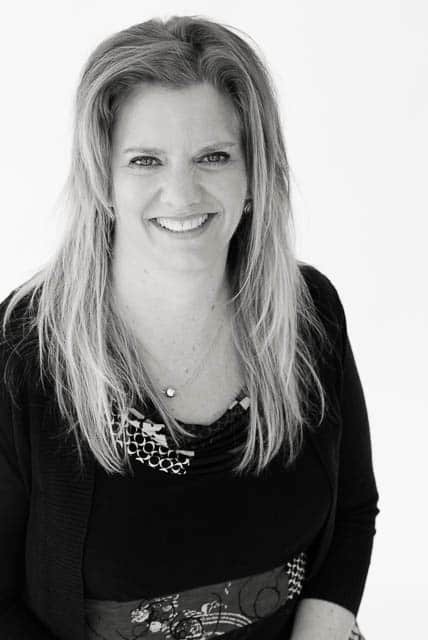 Wendy uses an authentic style in her facilitation which is appreciated by our clients―evaluations consistently describe her warmth and genuineness, alongside her ability to encourage participants to challenge themselves to make enduring lifestyle changes. Prior to training as a clinical psychologist, Wendy held positions as a team leader and manager in two university departments in Australia. This organisational experience informs Wendy’s work at Umbrella and ensures that she takes a practical approach to wellbeing at work. Passionate about neuroscience, Josh employs his skills to explore the interface between neuroscience, cognition and psychology. 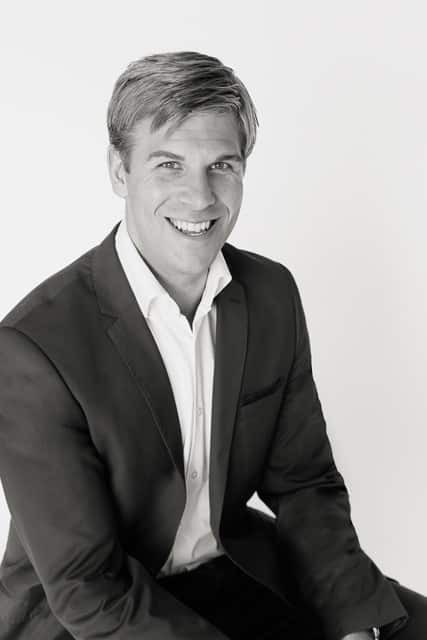 Josh is a registered clinical psychologist with an interest in investigating the complexities of the human brain and utilising this knowledge to improve people’s quality of life. Josh gained his undergraduate qualification in Neuroscience and Psychology from the University of Otago. His doctoral thesis, completed at Victoria University of Wellington, explored how specific cognitive abilities associated with language are jeopardised by neurological disorders. This involved developing a language assessment which was administered on a large sample of brain tumour patients. He also utilised brain imaging technology to examine the brain regions associated with specific language skills. Josh’s research is to be published in Neuroscience, a renowned scientific publication. Clinically, Josh has worked in child, adolescent and adult community mental health services. He has experience in the assessment, diagnosis and treatment of a variety of mental health conditions. He has completed ongoing training in a range of psychotherapeutic modalities which he utilises to support clients to lead meaningful and valued lives. Alongside his 1:1 work, Josh has experience in the administration of cognitive assessments. Josh completes these assessments to help support clients understand their cognitive profile and utilise this information to lead fulfilling lives. Anouk is passionate about using evidence-based psychological practices to assist organisations and individuals to flourish and thrive. Anouk’s unique training and qualifications include registration as a clinical psychologist, a Master’s degree in Industrial and Organisational Psychology, and a BCA in Management and Commercial Law. Her thesis research examined stress and wellbeing, and the crossover in stress and strain between home and work environments. Having also recently completed a Postgraduate Diploma in Positive Psychology, Anouk brings a focus on strengths based interventions to the Umbrella team. Anouk is closely involved in training and development at Umbrella, as well as facilitating training and providing 1:1 coaching. Her facilitation is consistently rated very highly by participants and she has a knack of engaging people who are sometimes reluctant to participate. Anouk has developed and delivered training for managing strong emotions under pressure, managing mental health in the workplace, keeping well when working with difficult material and having effective conversations. Previously working in New Zealand’s public health system, Anouk provided psychological treatments, managed a large clinical team and led organisational development and change projects. Gary demonstrates a deep understanding of the challenges leaders face, and is committed to demonstrating the effectiveness of training, including validating ROI. Gary also manages the development of measurement and assessment systems for Umbrella, in addition to facilitating training and providing individual coaching. Gary’s professional history includes a 10-year career mostly in the UK financial and information technology sectors in senior business management roles. This experience in companies ranging from multinationals to start-ups informs Gary’s work with Leaders. 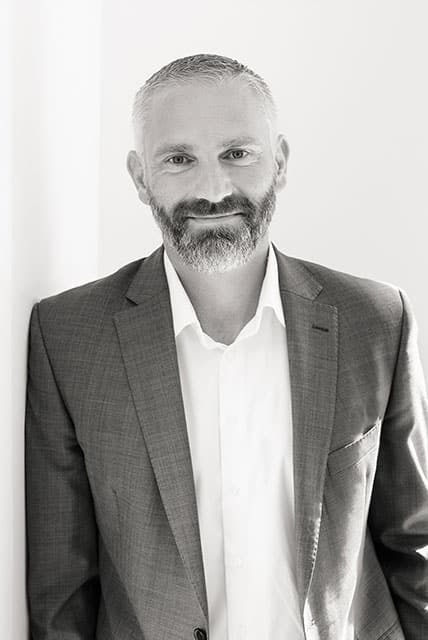 As a registered clinical psychologist with a specialist interest in wellbeing and positive performance, Gary has extensive experience providing individual coaching and facilitating training for a wide variety of teams across the public and private sector. His facilitation areas of expertise include resilience, positive leadership, productivity and performance, and leading high performing teams. Robust evidence from academic and business case studies links employee resilience and wellbeing with improved employee engagement, creativity and innovation, talent retention and organisational productivity. We work where our clients are, and are happy to travel from our Wellington and Auckland offices. We design the most effective resilience training programmes to demonstrate improved business outcomes for our clients.